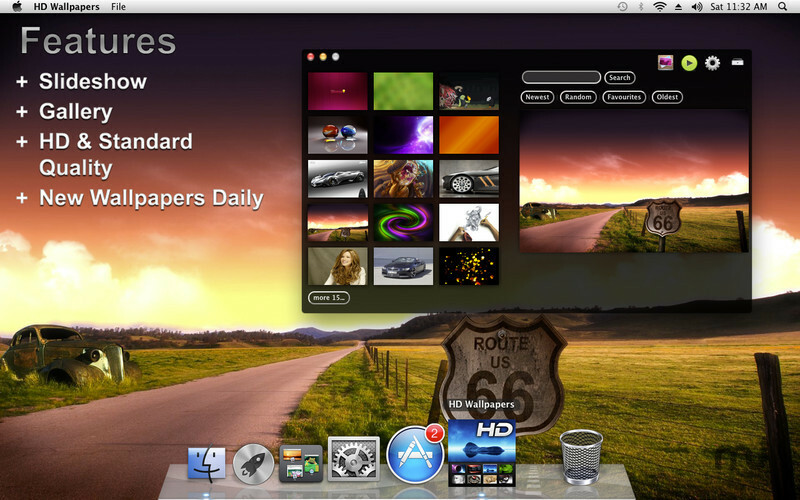 Is there a better alternative to HD Wallpapers? 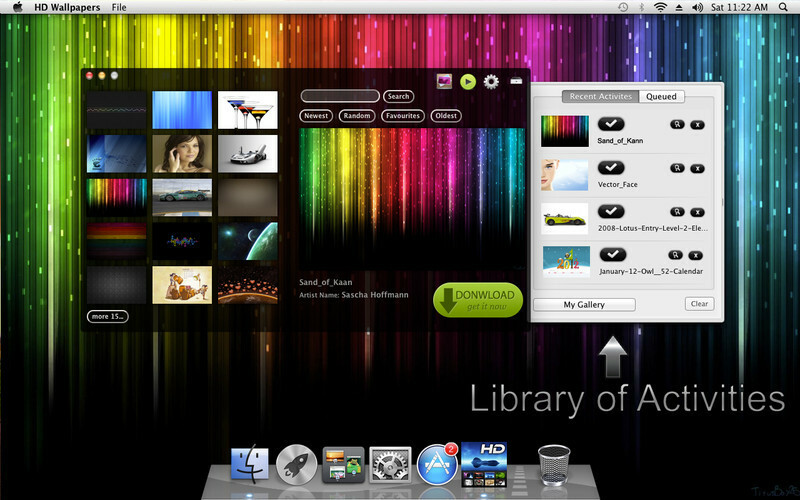 Is HD Wallpapers really the best app in Desktop category? Will HD Wallpapers work good on macOS 10.13.4? 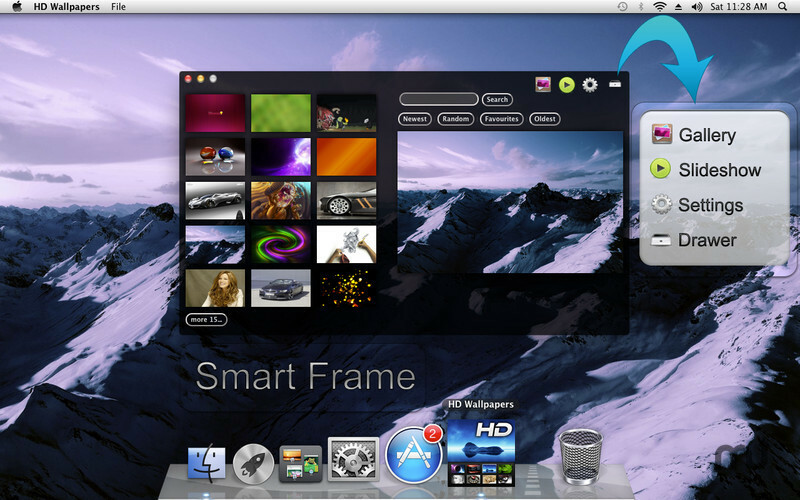 HD Wallpapers works perfectly on OS X 10.7. HD Wallpapers has assembled the largest and best selection of wallpapers enabling you to really select exactly what you want displayed. 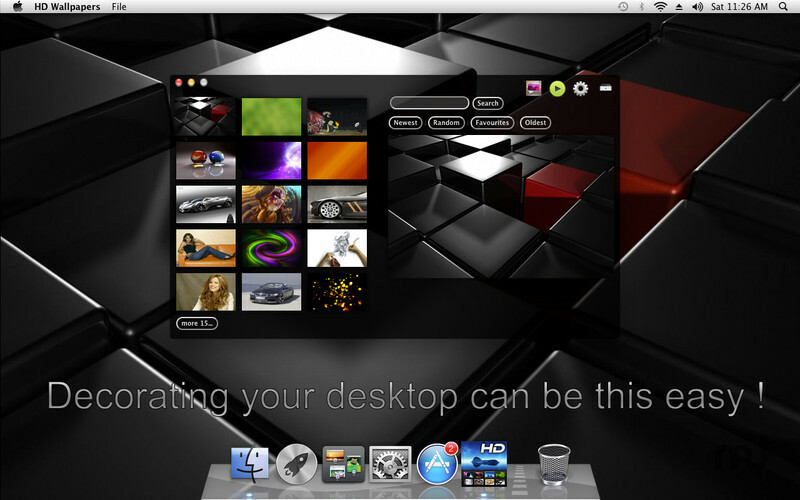 Customize and decorate your desktop exactly the way you want your back drops to behave. Use the functionality of the app to present your chosen images the 100 % to your expectations. The vast amount of images and the flexibility of the art of displaying those images makes HD Wallpaper by far your best wallpaper choice. HD Wallpapers needs a rating. Be the first to rate this app and get the discussion started! The user interface is spectacular and will definitely convince even the harshest critic of the quality that went into building the app. 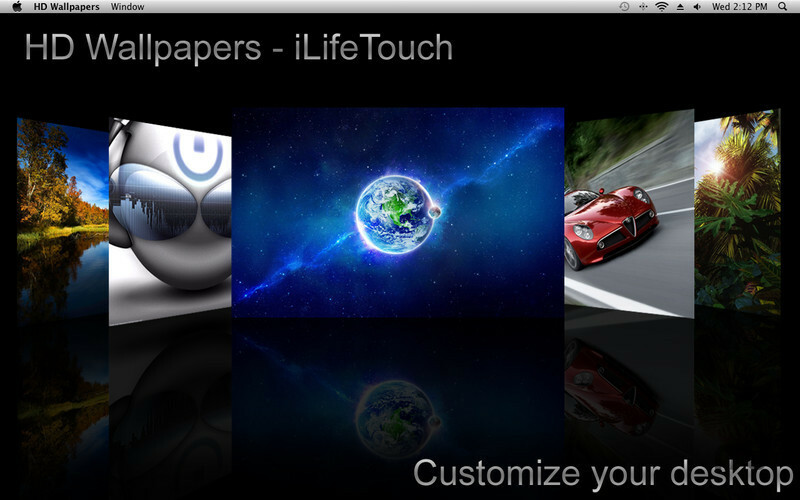 In the tradition of all iLifeTouch apps, HD Wallpaper will make your life more enjoyable one image at a time.